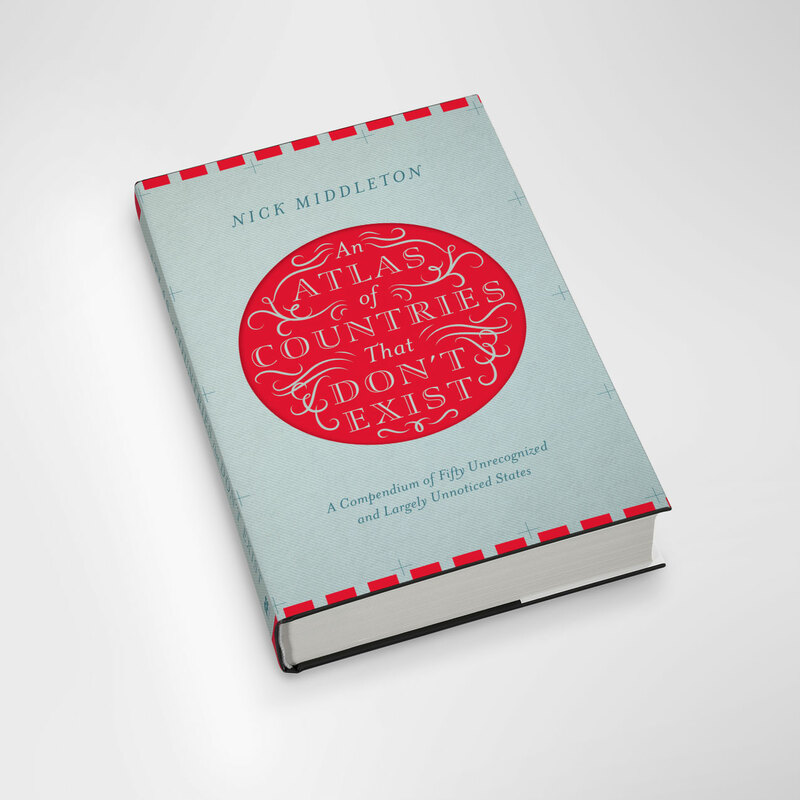 Nick Middleton takes us on a magical journey through countries that, lacking diplomatic recognition or UN membership, inhabit a world of shifting borders, visionary leaders and forgotten peoples. 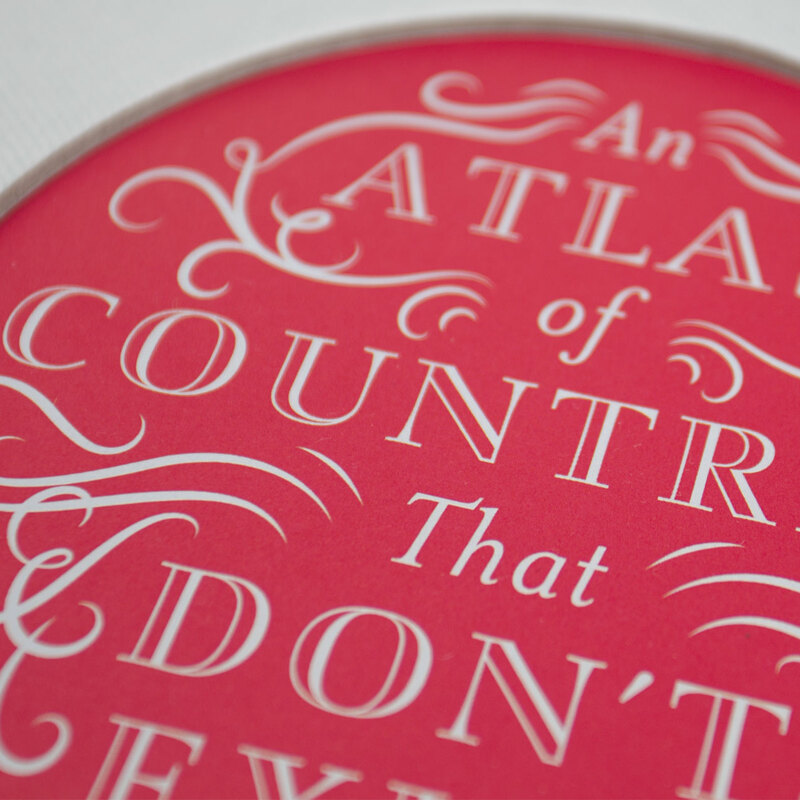 Most of us think we know what a country is, but in truth the concept is notoriously slippery. 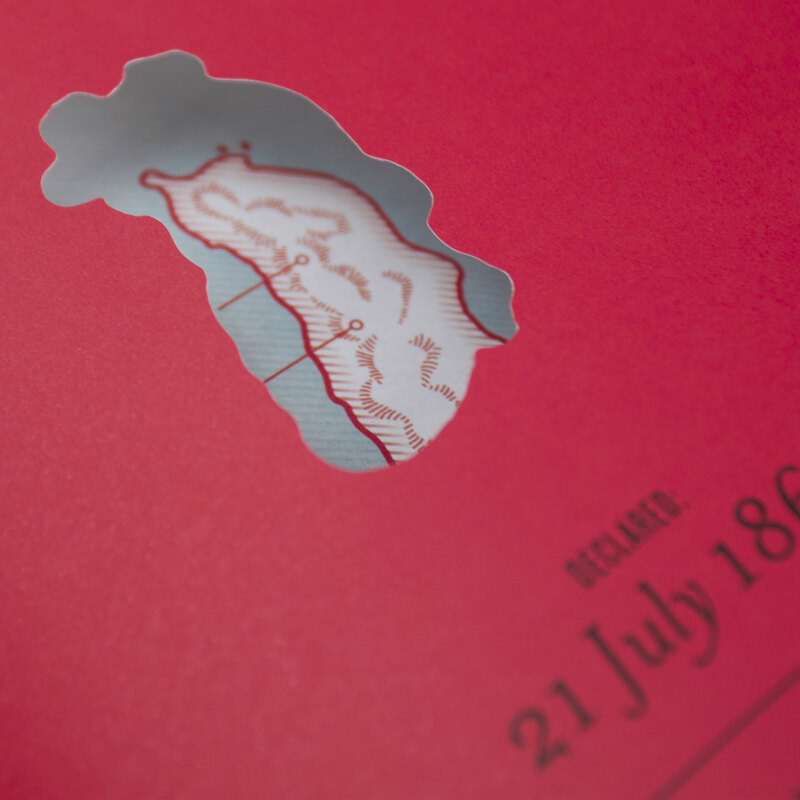 From the Crimea to Tibet, and from Africa’s last colony to the republic in Europe that enjoyed just a solitary day of independence, the places in this book may lie on the margins of legitimacy, but can all be visited in the real world. 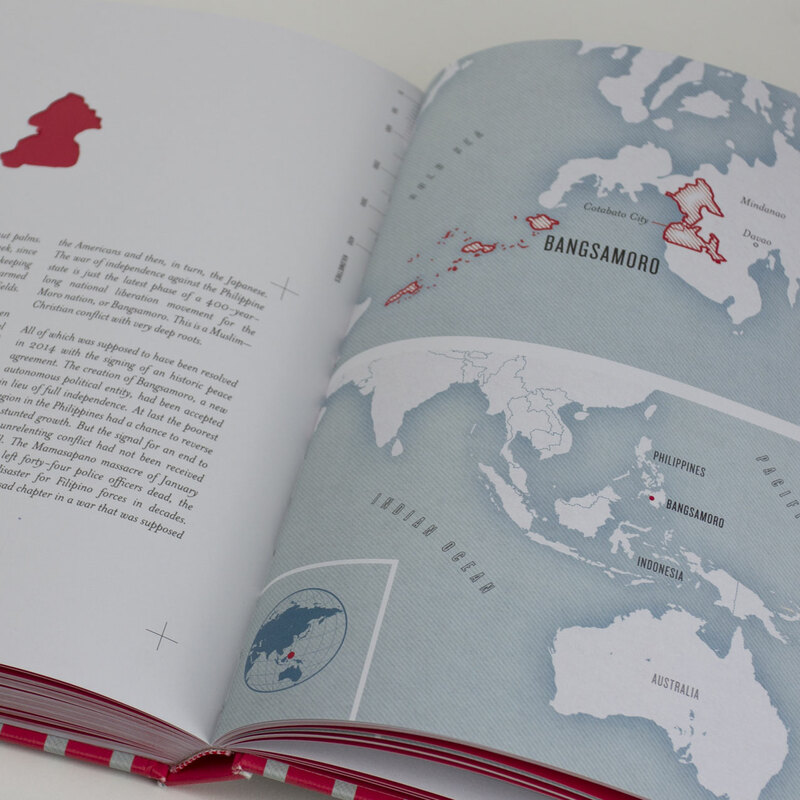 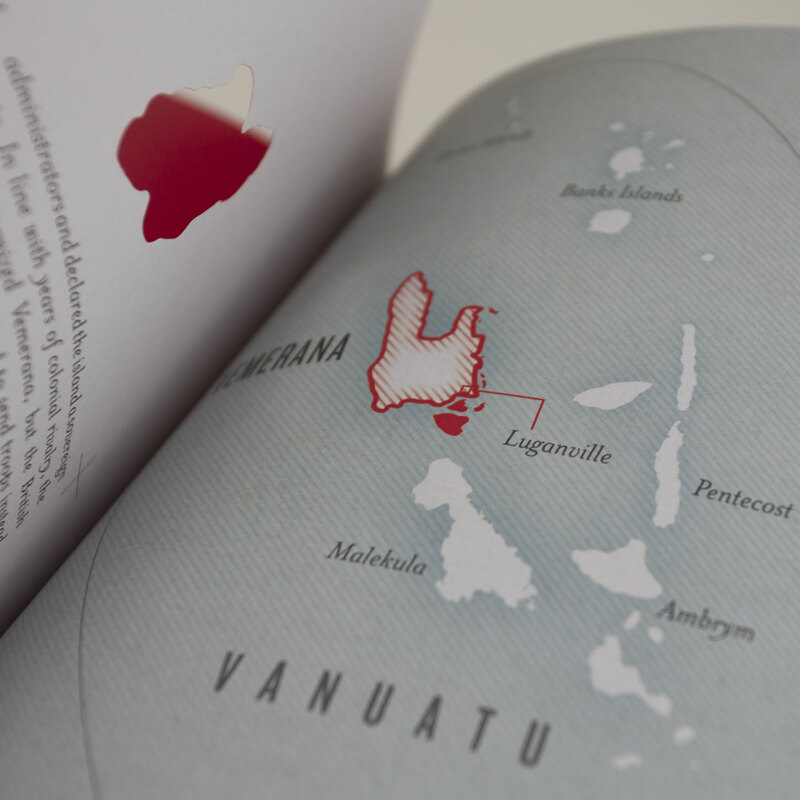 In this remarkable book, beautifully illustrated with fifty regional maps, each shadowy country is literally cut out of the page. 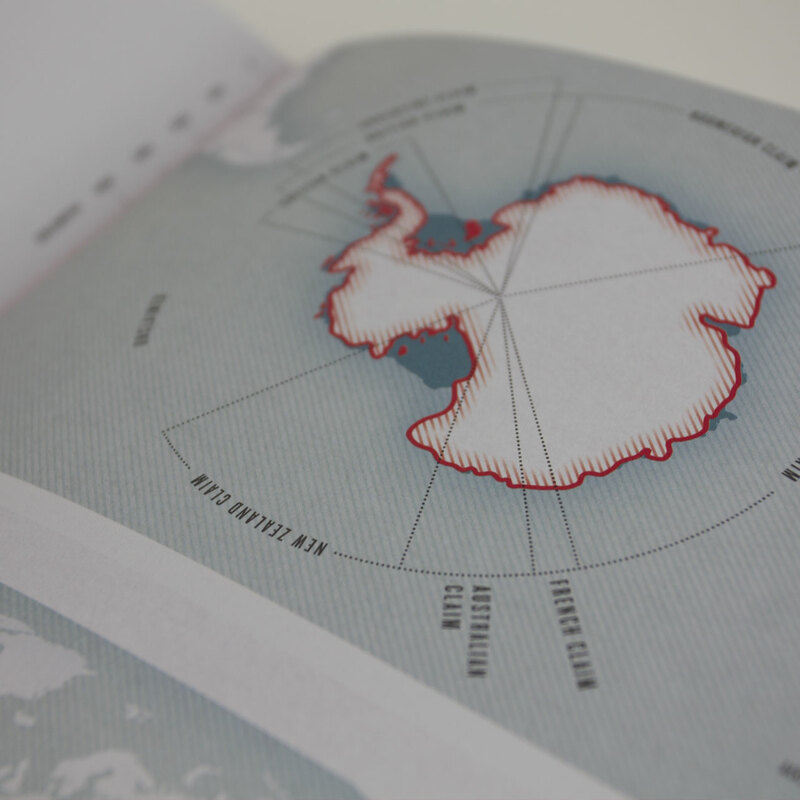 Filled with stories, facts and figures, this unique atlas brings to life a parallel world of nations that, at least for now, exist only in the minds of the people who live there.